Eight years have passed since a new email marketing service entered the Romanian market. Even from the start we wanted to be different. We care most about people and about their stories so we chose a name to represent the things we stand for – Conectoo. We see ourselves as the liaison between the customers and the providers. We support the story behind millions of customers and we help our clients stay focused on the things that matter – the person behind every sale. Email marketing is the best way to be present in someone’s life without invading their privacy. You are close to the client – in his inbox, but not as close as becoming irritating. We chose our team with care and we only have young, devoting people who love their job and are always full of enthusiasm. Our clients are the same. We love to witness their success story and to help them grow their business. We are happy for every customer that communicates with eMAG, Ringier, Nemira, EVZ.ro, Auto.ro, MRM , and so many others. Behind every conversion is a person and we like to reveal it to our customers. We do not treat clients as numbers but we provide the numbers to help our clients. What makes us so special? Well, where shall I start? Our experience is our endorsement along with our satisfied customers. In the past few months we have changed the interface of our platform to make it even more friendly and easy to use and we are working around the clock to improve the customer experience and make an amazing one every time you access Conectoo. We offer you the best tools to stay close to your customers: Marketing Automation. We have developed specific scenarios for your business that you can use to increase sales. With these tools you will be able to grow your data base and to turn your visitors into loyal customers. AB testing is one of the most efficient tool when it comes to understanding your needs and creating your marketing strategy. We developed this feature for you and we help you learn how to use it right. 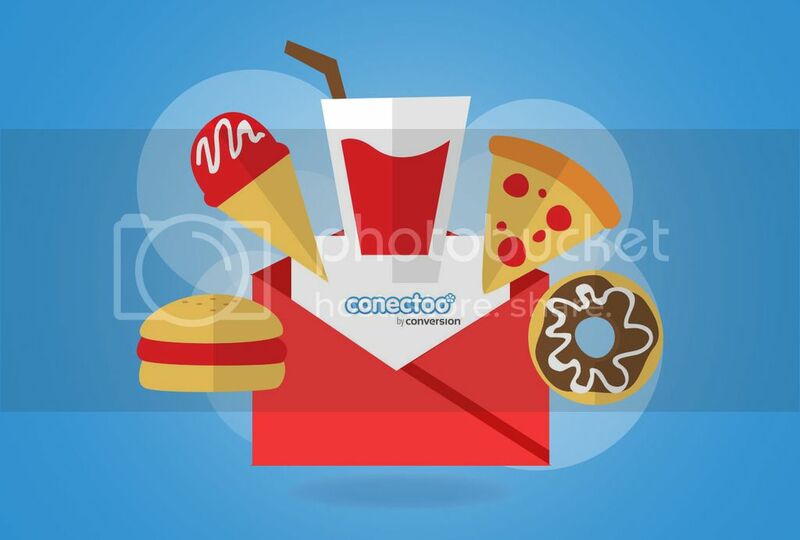 There are a lot of other surprises for you , once you enter the Conectoo world, surprises that will help you increase your business and clear your thoughts about what you have to do. We offer you great customer support and also strategy consultancy. From the second you enter our world we become your business partner and your goals become our goals too. We invite you to explore the growing world of email marketing and to let us lead you to success. Conectoo us and we will show you the way!